When spring begins, there are two things which horse show addicts look forward to: travel and horses. Unless you are living in the middle of a huge circuit, chances are, you will have to work and prepare for the shows. 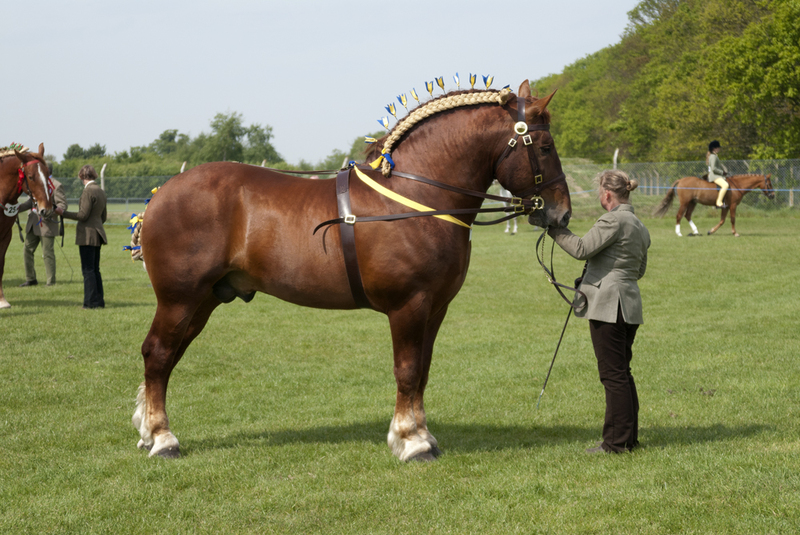 If you would like to compete with your horse at shows, then you have to be even more careful. Here are a few things you can do to make sure you are ready for anything that travel throws your way. Immunity is the biggest problem for your horse when you’re travelling. To keep your horse safe from any respiratory infections, allergies, or irritants, consider adding some equinace to their daily regimen. Both help support your horse’s immunity and lungs which can get stressed during travel. New environments, constant noises, and travel, could make your horse nervous and flighty. To keep your horse calm at shows, consider using some free relaxing blends. You could also consider herbal supplements like Eleviv to help them deal with stress and maintain a willing frame of mind. Travel and competition can be hard on the tendons, ligaments, and bones of a horse. To protect them against wear and tear, you should consider antioxidants and anti-inflammatory supplements to their diet. The antioxidants will protect them against any damage on a cellular level, and will enhance connective tissue construction and healing. The supplements even provide horses with nutrients required to support their immune and respiratory system. Depending on the career of your horse, it will be important to support its lung’s health during the season. Some horses just have weak lungs and might develop allergies, cough, lung irritation, or skin conditions, while travelling. Hopefully, such tips will help you be ready for the horse show season, and you’ll be able to get on the circuit and compete in optimum condition.